Our core offer, the HITZ Learning Academy, offers a relaxed environment targeted at 16-18 year olds to improve their functional maths and English, develop valuable life skills and gain important qualifications alongside experience from work placements and employer-led sessions. The programme also offers essential enrichment and sporting activities which supports the development of the whole individual through not only improving their mental but physical wellbeing as well. 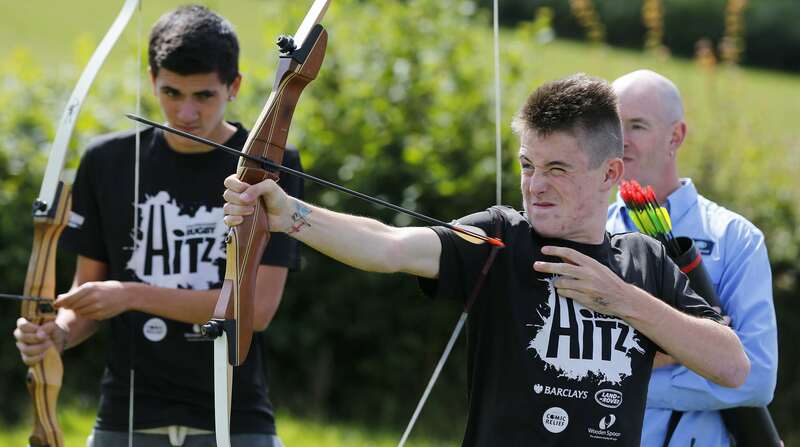 Participants in the HITZ programme regularly report an increase in resilience, self-confidence and aspiration as a result of their involvement, and over 70% go on to achieve a positive progression into further education, training or employment. 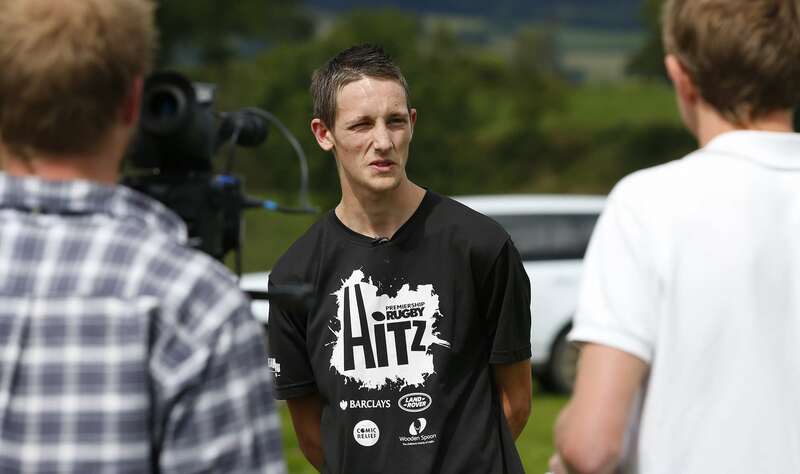 HITZ is funded by partners Land Rover, Comic Relief and Wooden Spoon. ENRICHMENT: Team building, Strength training, Cross Fit, Multi Sports, yoga, trampolining and climbing. START DATE: 1st intake in September, 2nd intake in February. EXIT ROUTES: Level 3 programmes, apprenticeship programmes and full time or part time work. Students will study a variety of nationally-recognised qualifications within sport, coaching and fitness managed by SCL. 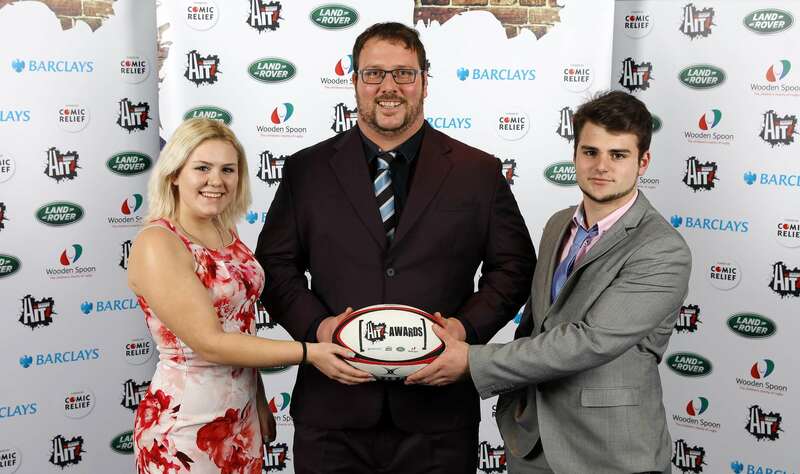 Hello, my name is Gareth Williams and I am the Officer for the Exeter Chiefs HITZ programme. I have had eight years working in education and nineteen years pursuing my passion for coaching. I am a level 3 Rugby Coach with a keen interest in Dog Psychology and I love to dance. I've enjoyed playing rugby this season at Topsham RFC, where a number of our students have joined me. I am incredibly proud to be part of the HITZ Family and I'm looking forward to welcoming more students on to the programme. Hello, my name is Lewis Griffiths and I am the tutor for the Exeter Chiefs HITZ programme. I have been the tutor here for three years and I absolutely love the programme. I wholeheartedly believe the programme can change lives and re-engage young people. Outside of HITZ I enjoy playing a number of different sports and keeping fit. I am a huge Harry Potter fan and I am trying to learn a new language.